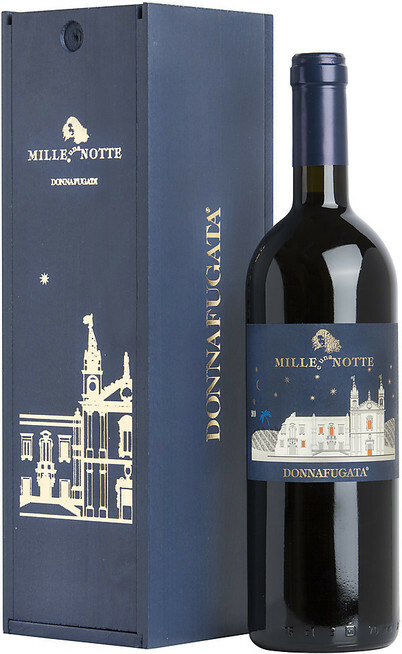 This is the description of the Donnafugata winery “The Donnafugata wines interpret Sicily and describe the sensorial universe.” These are the peculiar characteristics of the Sicilian winery which can be found in every sip of the wines of this winery. 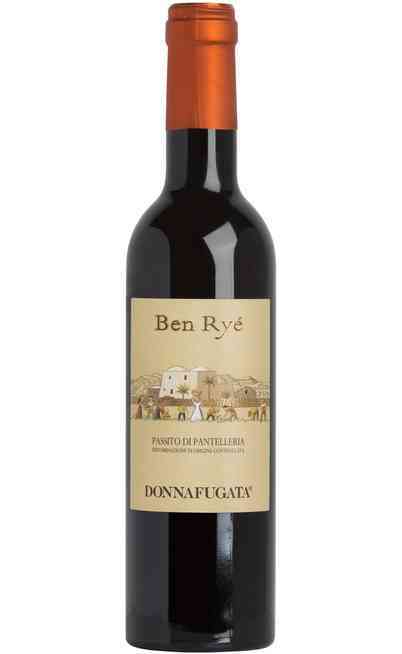 A synergic union between quality, history and passion. 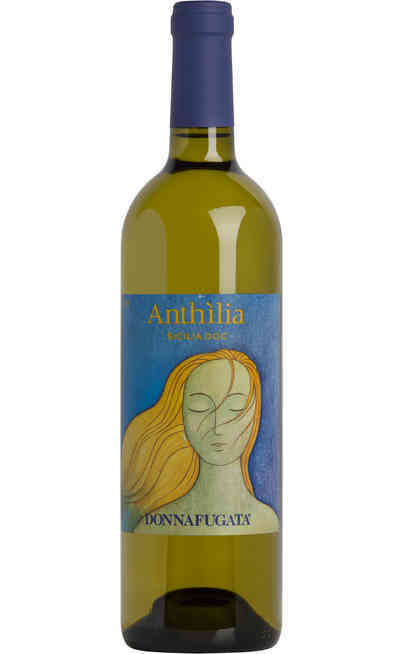 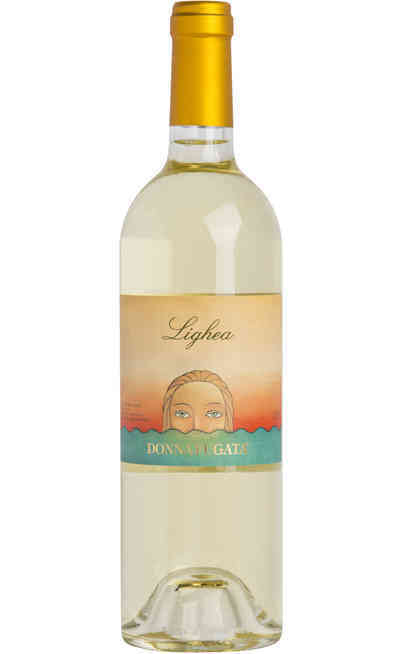 Starting from the freshness of the dell'Anthilia Donnafugata one of the most renowned Sicilian white wine going to the enveloping taste of the Mille e Una Notte Donnafugata with its typical ruby red color produced by the Nero d’Avola grapes. 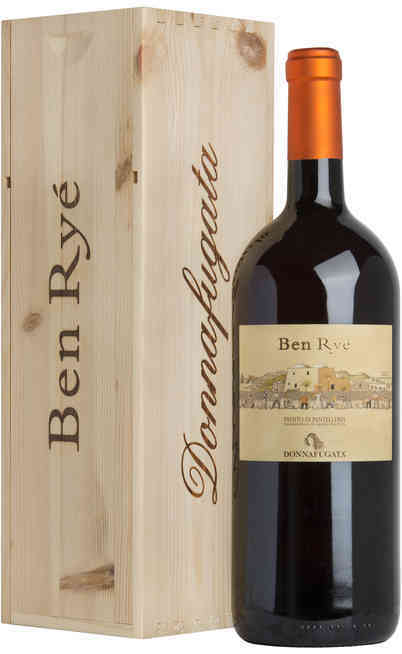 The Donnafugata winery born in Sicily by a family with more than 160 years of quality wines production. 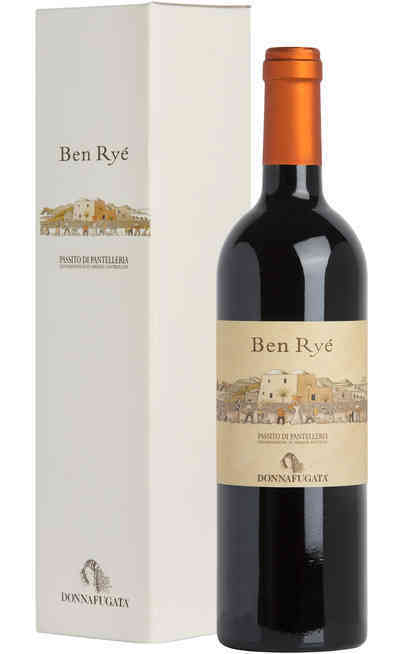 Giacomo Rallo and his wife Gabriella together with their sons José and Antonio manage the company with very carefulness by being at the service of the nature. 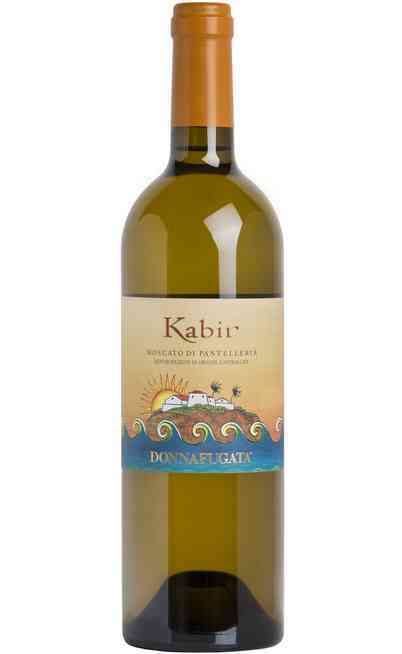 They produce wines by taking advantages of the territory potential. 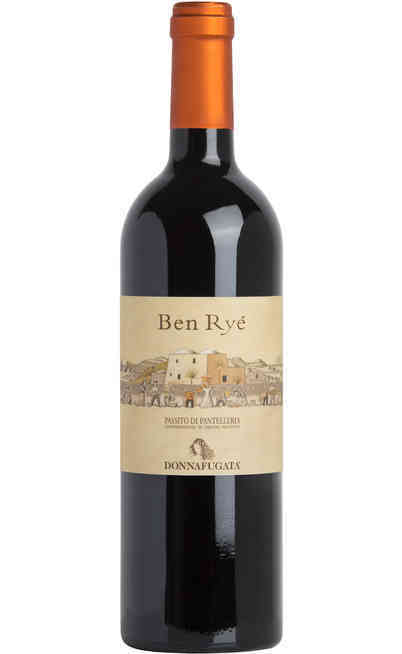 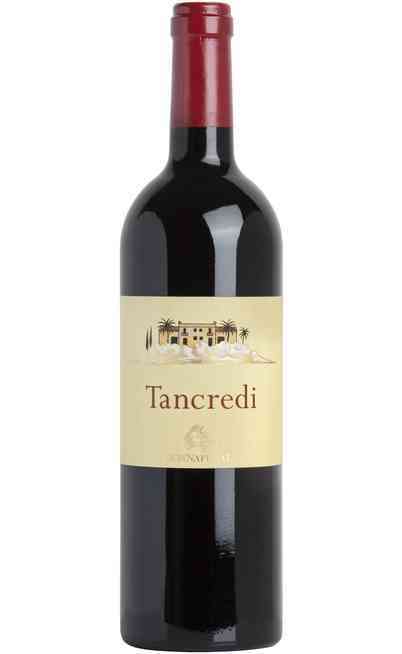 They started in 1983 from the historical cellars of the Rallo family in Marsala and in the Entellina Count vineyards in the core of the west Sicily. 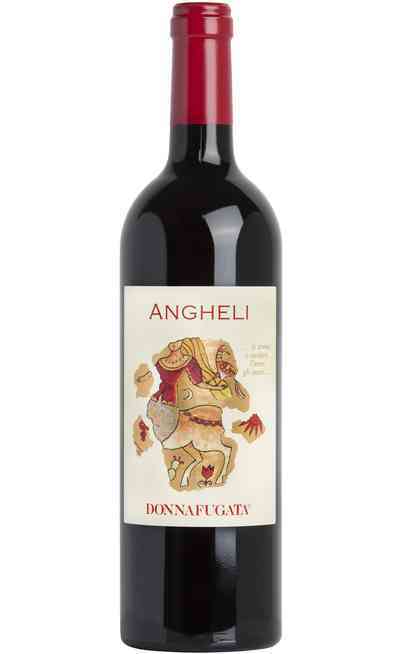 In 1989 Donnafugata arrived to the Pantelleria island where it started producing sweet wines. 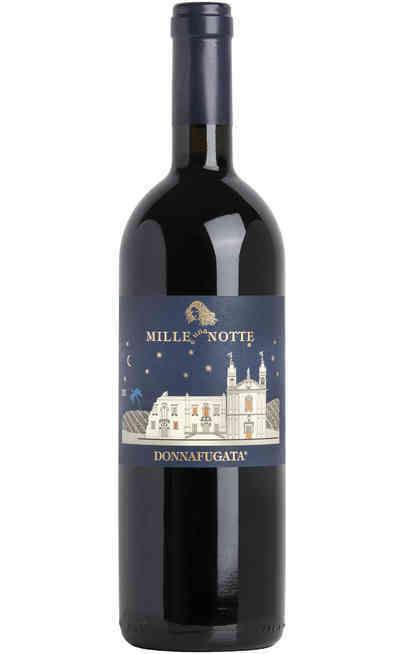 The name Donnafugata literally means “Escaping woman” and it refers to the Maria Carolina Queen wife of Ferdinand IV of Bourbons who in the beginning of 1800 escaped from Naples because of Napoleon. 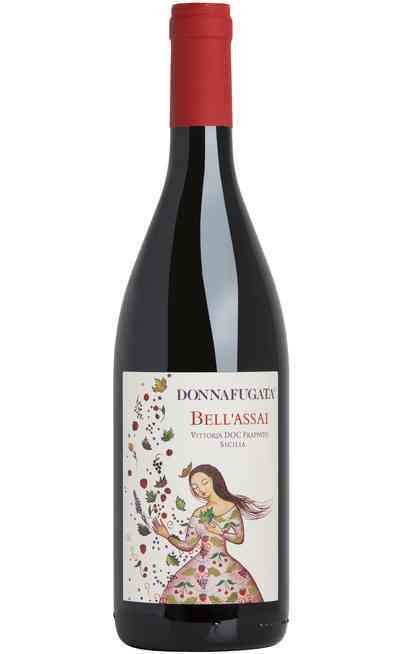 For this reason she went to that side of Sicily where today are located the Donnafugata vineyards. 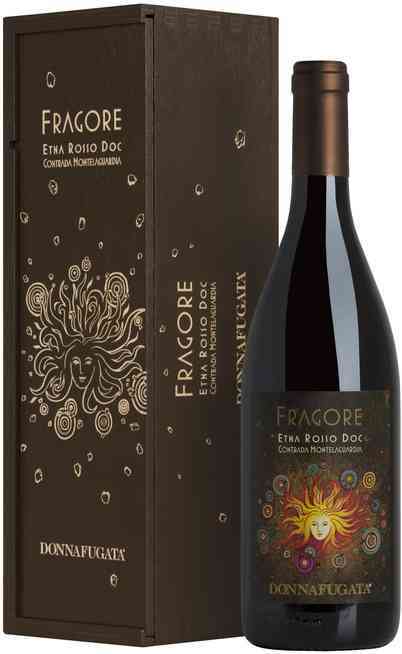 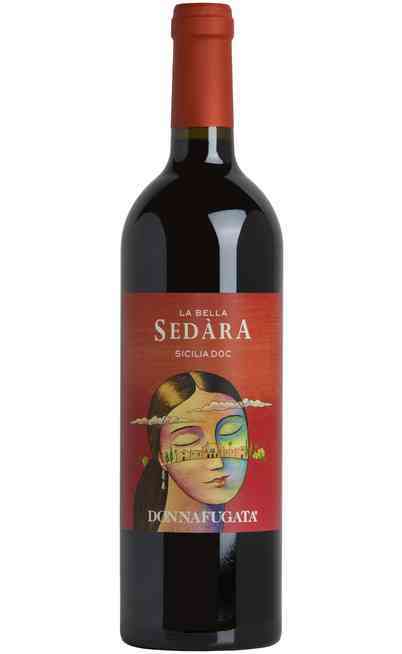 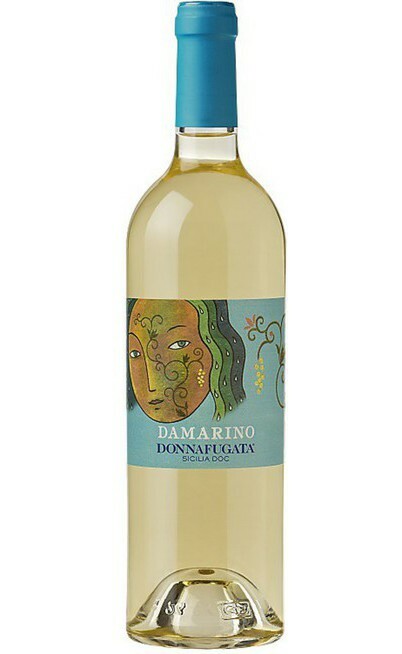 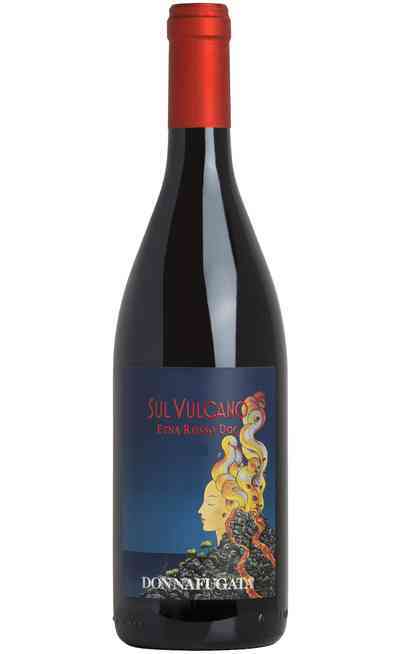 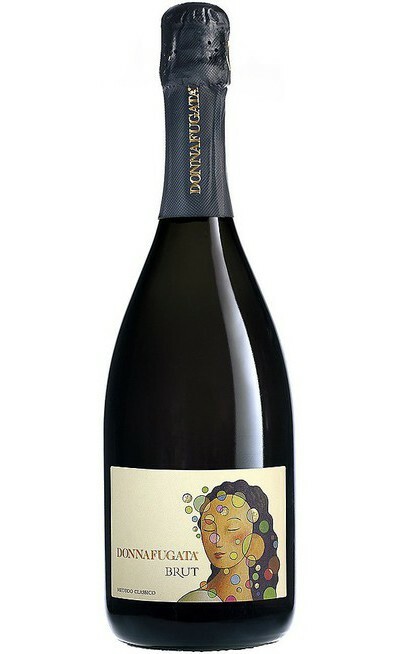 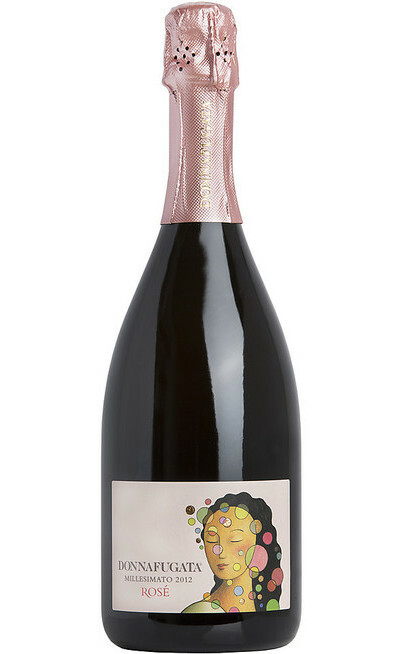 This fact inspired the company logo: the effigy of the woman head with the hair moved by the wind which is represented in every Donnafugata bottle. 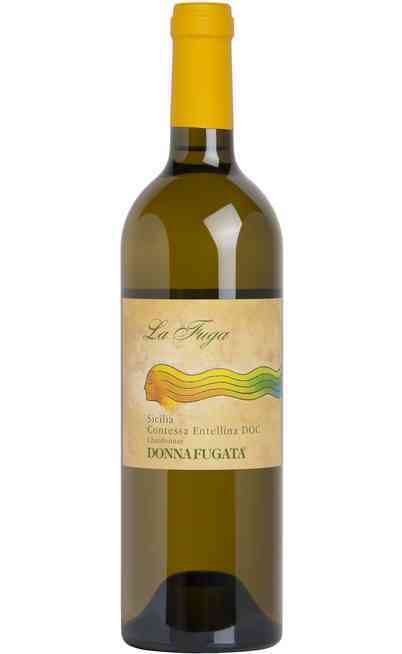 The Donnafugata wines are part of the Sicilian tradition and today are one of the main products in the whole Italy. 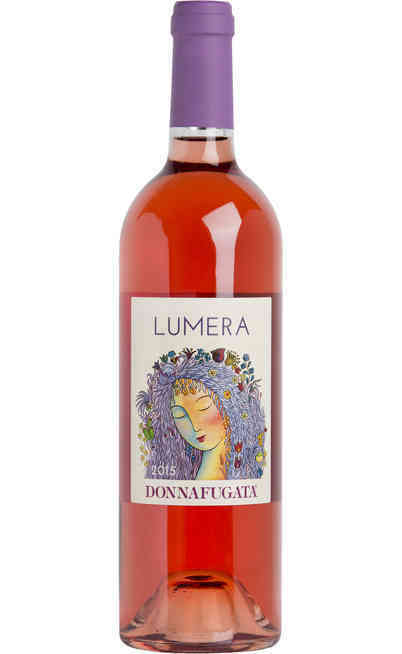 In our online wine shop you can find all the best of the production which arrive directly from the company Donnafugata: a complete bouquet which converts Donnafugata in the best choice for the important evenings.